I spent many years of my Christian life reading the Old Testament in a disjointed and fragmented way, reading the events more as prescriptions than as a revelatory phenomonon through which God communicated himself. Over the past several years, an evolution of sorts has occurred that has caused me to consider the 66 books more holistically. Jesus is not just here or there in this prediction or that prophecy; he is everywhere in the Old Testament. 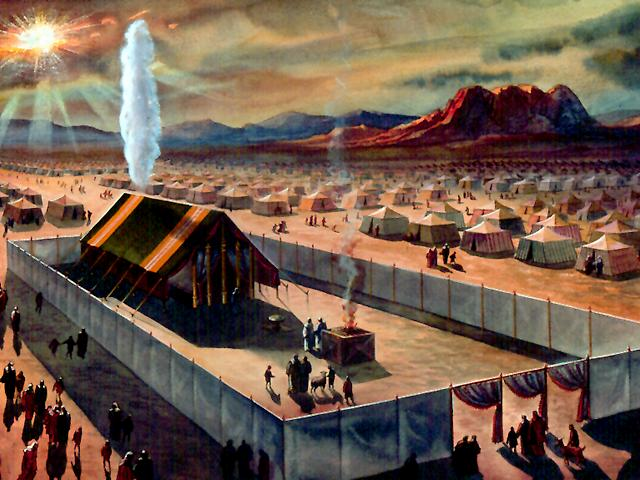 He is the ark of the covenant and the blood on the mercy seat. He is the light on the golden lampstand and the bread of life. He is the prophet who preaches like Moses, the priest who prays like Aaron, and the king after David’s heart. We follow his method of interpretation when we see Jesus in the redemption of Ruth by Boaz, the selfless act of Solomon, the kingship of Josiah, the miracles of Elijah, and all the other types and signs and figures of the Old Testament. What more can I say? I could preach from the Scriptures every day for the rest of my life and not begin to exhaust everything that is said about Jesus in the Old Testament. On every page his coming is prophesied, his life is prefigured, his sufferings are personified, or his resurrection life is promised. The Old Testament has one central theme, and that theme is Christ. To say this another way, the Old Testament is not simply background material for the New Testament, but it contains the very message of the gospel. It is so full of Christ that Jesus could prove the good news from any page. He knew that the cross and the empty tomb were the logical deduction, the necessary consequence of everything the Spirit taught from Genesis to Malachi. Rather than pointing to his resurrection body first of all, Jesus pointed to the Scriptures that pointed to himself. The gospel itself is in the Old Testament because it is all about Christ, even though we don’t get the fullness of what God is doing until his earthly ministry, death, burial and resurrection. The more I study the OT, the more I see that this is true. The gospel is not something that all of sudden shows up in the NT, but was there from the very beginning, through the creation account and God’s intention for his handiwork, through the Fall that subjected creation to sin and decay and through his progressive revelation and outworking of his redemptive plan of what is accomplished through Christ. 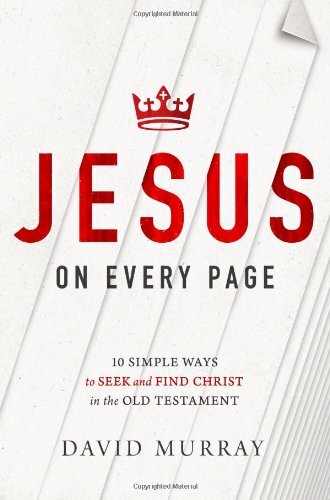 I also recommend Jesus on Every Page, a very user-friendly book that describes this richness in such a simple and straightforward manner. I don’t believe its possible or prudent to separate the Word/Logos from His words/logoi.